We like shiny things. Avid seekers of all things mid-century modern. 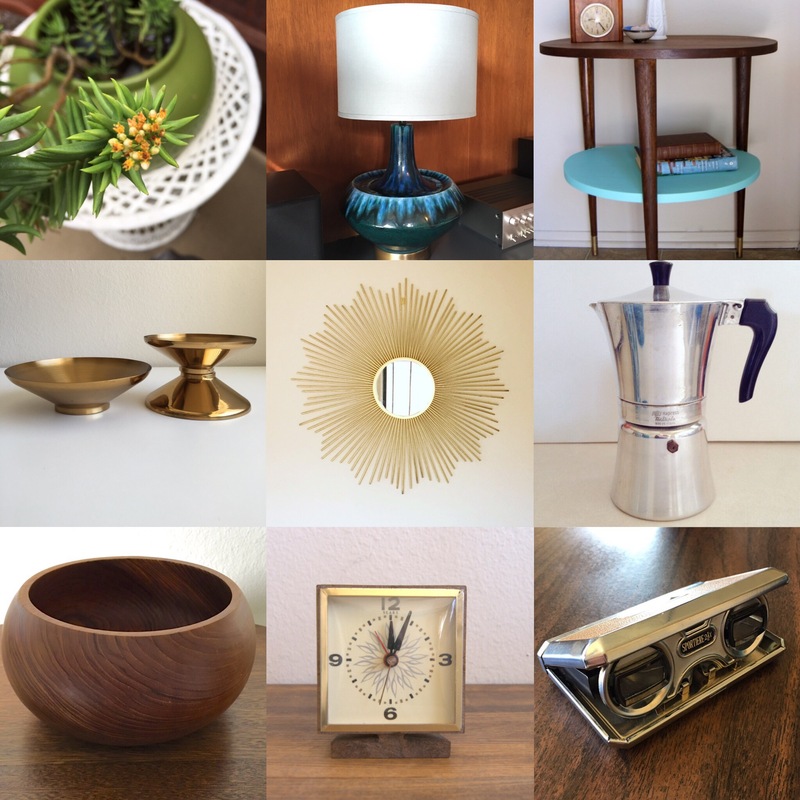 After years of treasure hunting for mid century favorites at markets and yard sales, we have decided it is time to share the love. Originating in Melbourne, Australia, and now based in Southern California, we have classic pieces from across the globe. We love the hunt, and we hope you will love our finds! Magpies are iconic Australian birds, with a mesmerizing, melodious warble, and a penchant for finding shiny objects. Our name is a throwback to our Aussie roots, and our love of finding fabulous, shiny wares.